Substantial Holding For Sale by Public Auction on Thursday May 17th at 4.30 pm in Cawley’s Hotel, Tubbercurry. The farm is c. 3 km from Bunninadden Village and adjacent to Bellanaleck Community Pitch. (Bunninadden GAA Club). 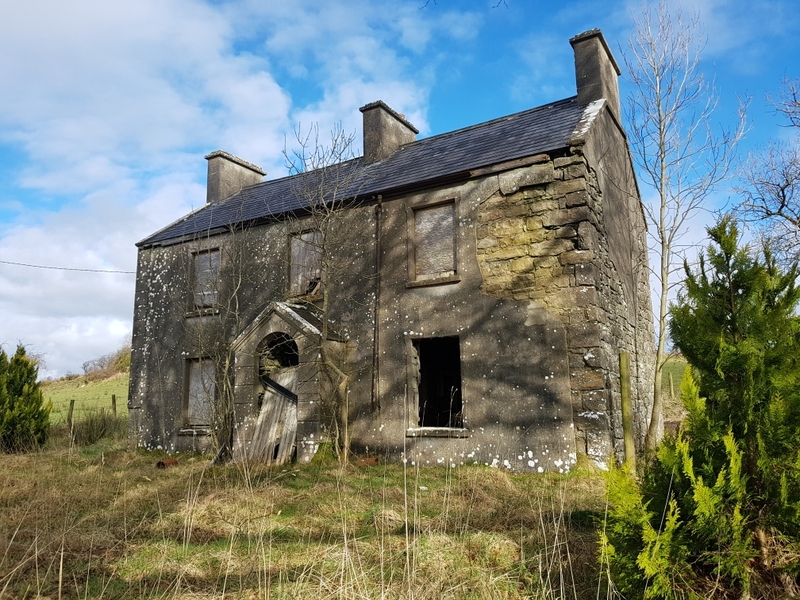 The Residence on the farm is Two Storey But in poor condition and requires extensive renovations. 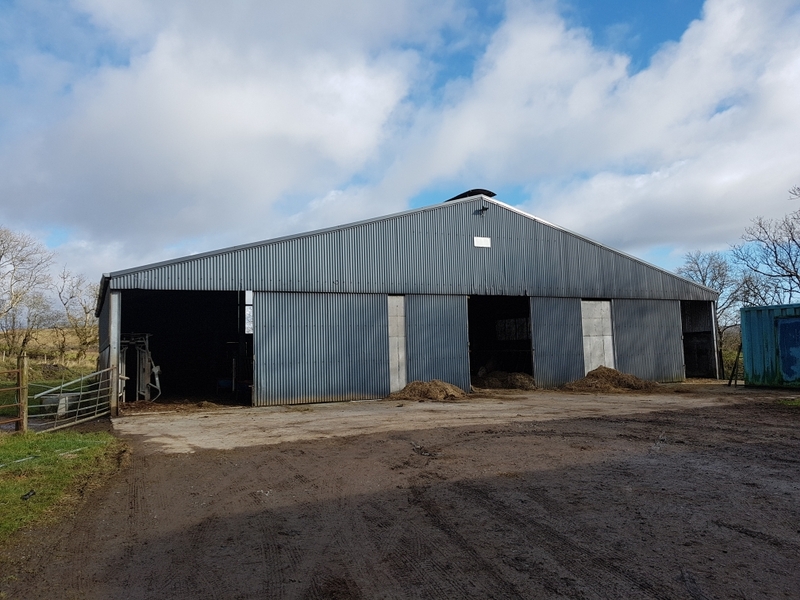 Buildings on the farm comprise of a modern 3 Bay double sided slatted unit with creep areas and cattle handling facilities to the rear of the pens. This is in very good condition. There is also a 3 bay hayshed. The land is of mixed quality and all in pasture. There is good clay land with an area that needs drainage. It is each side of the public road and can be offered in two lots if required. Lot 1: 10 Acres Lot 2: c. 69 Acres. This is a major land holding, the likes of which rarely come to the market in this area. Maps and Details on application.